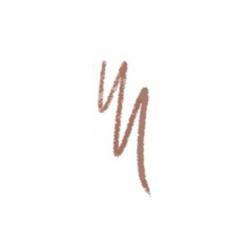 Brow Pencils There are 2 products. 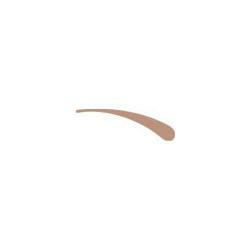 Helps define eyebrow shape and accentuate colour. Looks like a brow pencil, but works as a precision instrument for filling in and shaping up brows, with an easy to use, self sharpening point.